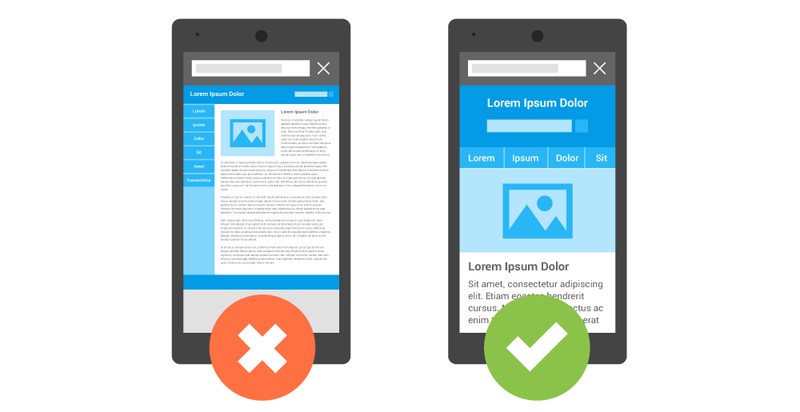 Google has started migrating sites that follow the best practices for mobile-first indexing. To recap, their crawling, indexing, and ranking systems have typically used the desktop version of a page’s content, which may cause issues for mobile searchers when that version is vastly different from the mobile version. Mobile-first indexing means that they will use the mobile version of the page for indexing and ranking, to better help their – primarily mobile – users find what they’re looking for. Sites that are not in these initial waves don’t need to panic. Mobile-first indexing is about how they gather content, not about how content is ranked. Content gathered by mobile-first indexing has no ranking advantage over mobile content that’s not yet gathered this way or desktop content. Moreover, if your website only has desktop content, you will continue to be represented in their index. Having said that, we encourage our clients to make their content mobile-friendly!